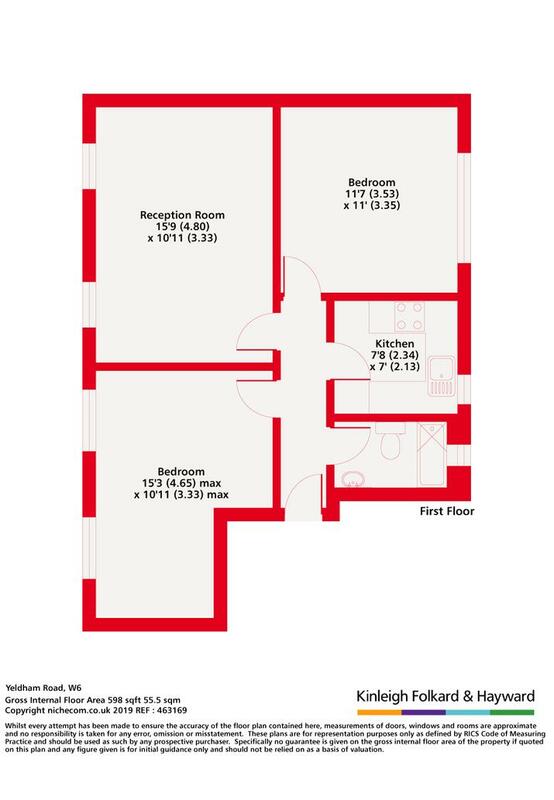 A refurbished two double bedroom flat to rent in Hammersmith. 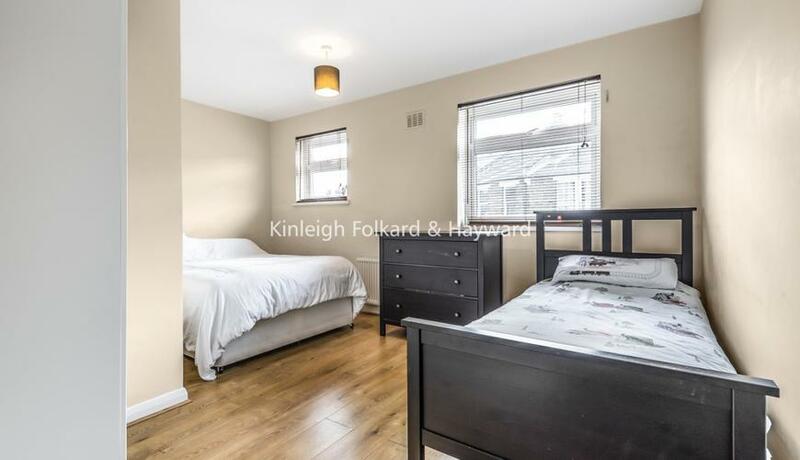 This property boasts a newly fitted kitchen and bathroom and moments to Hammersmith tube. Available 5th May and offered fully furnished.